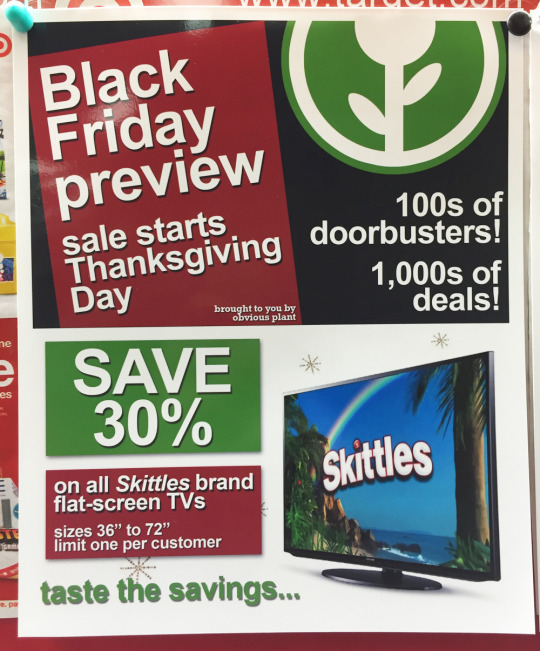 Millions of shoppers are expected to take advantage of Thanksgiving-weekend deals online or in stores this year. 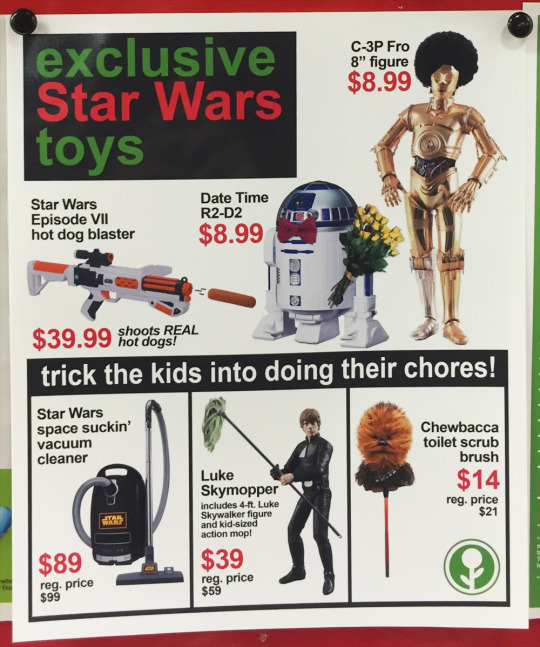 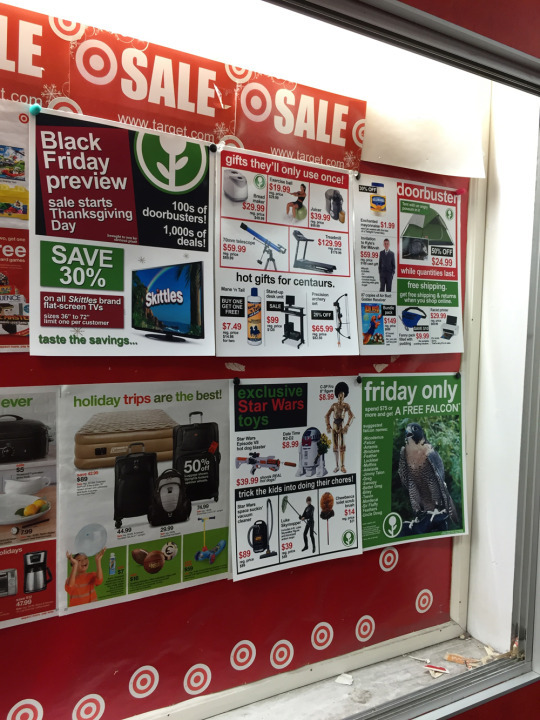 Photoshop whiz, Jeff Wysaski, went the extra mile to add some extra, and fake Black Friday deals to the walls of his local Target. 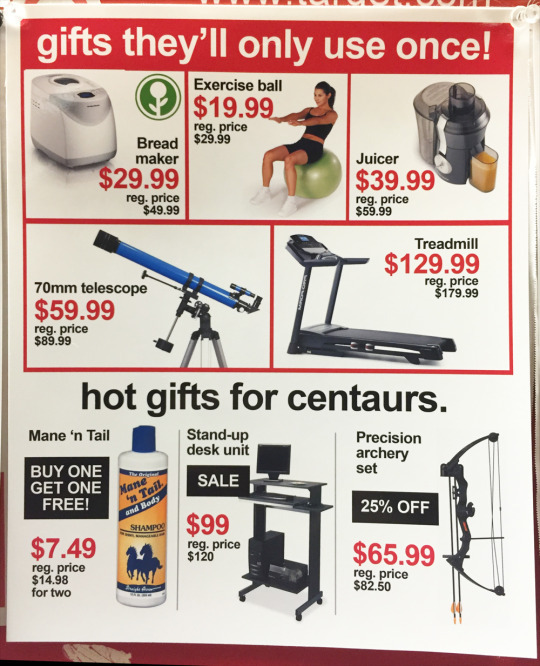 His advertisements featured sections titled, "gifts they'll only use once" and "hot gifts for centaurs." 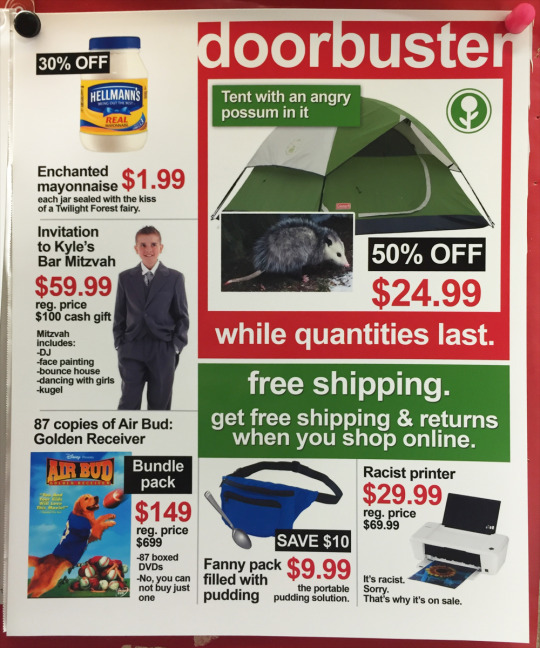 One of the "doorbuster" deals offered a tent with an angry opossum in it for just $24.99. 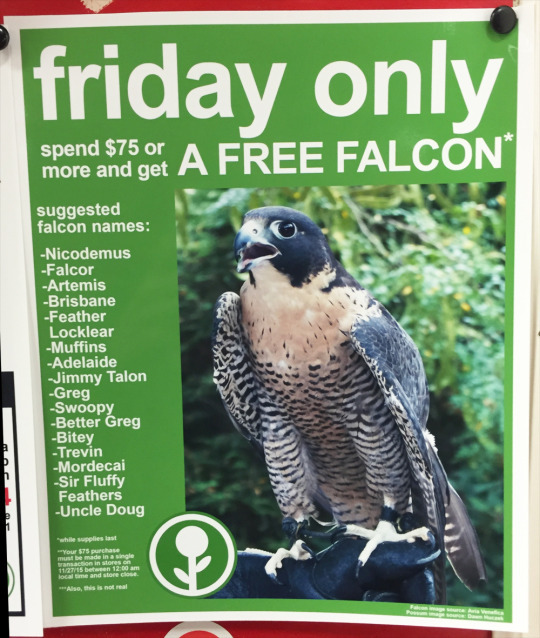 For more Black Friday stories, click here.